Amber Hatten, Tobermore Specification Executive, will discuss Tobermore’s hard-wearing surface layer, manufactured using a unique process to give a stronger end-result, with long-lasting colour and improved wear. She will also cover cost-effectiveness. 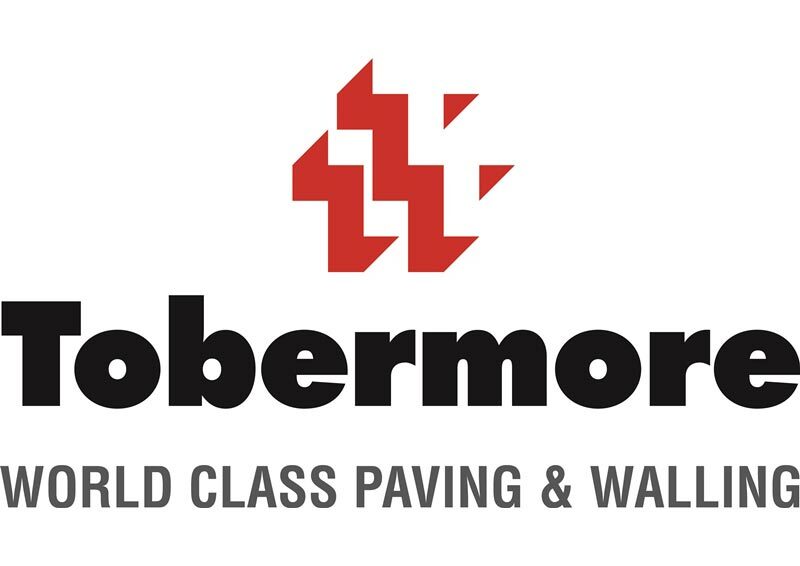 The current problems with permeable paving and Sustainable Urban Drainage Systems will be discussed, along with the possible answers that Tobermore can offer. Amber will also look at retaining wall systems – could you utilise a fantastic and cost-effective alternative to the traditional retaining wall systems? Finally, the talk will feature an introduction to Citypave VS5 – a heavy duty block paver suitable for very heavily trafficked areas, offering unique shift protection on five sides and prevention of pavement movement. Amber acts as a consultant and liaises with structural/transport/civil/highways engineers, architects, landscape architects and local authorities throughout specification processes to ensure projects run fluidly. Providing a number of design and feasibility services, all free of charge.